Is college debt crushing millennials’ homeownership dreams? Survey says yes. Vikas Gandhi and his wife started looking into buying a home recently, but they hit the brakes when a loan officer told them how much their combined $125,000 in student loan debt would hold down what they can borrow for a mortgage. “We’re going to have to keep renting until we’re in a better financial spot to buy,” said Gandhi, 29, who works in health care administration. He asked that his wife, who is 30 and in the same industry, not be identified. 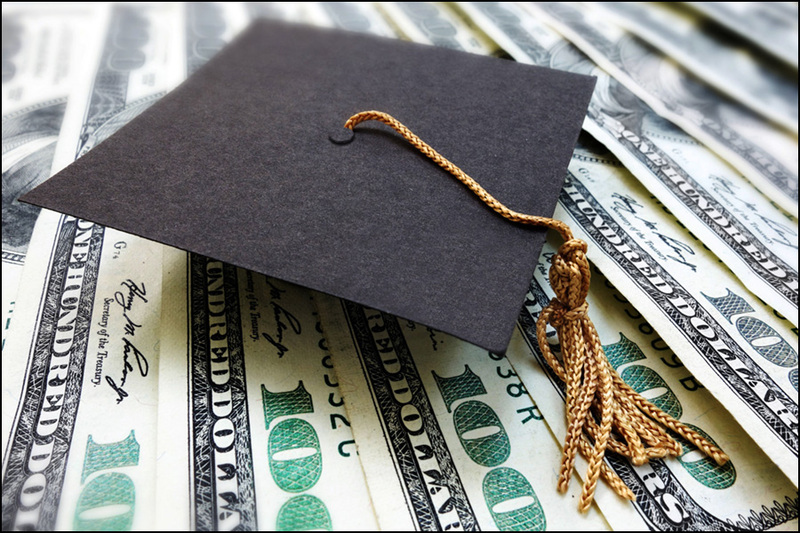 In Illinois, 67 percent of college-educated renters who are 34 or or younger said student loan debt is the primary financial factor keeping them out of the housing market, according to survey results released yesterday by Country Financial, based in Bloomington. Student loan debt “is like an anchor weighing them down,” said Joe Buhrmann, Country’s manager of financial planning support. Add to student loans the credit card debt that many students accrue during college, he said, and “they are carrying a burden” that prevents taking on a mortgage. Country’s survey was nationwide: Across the country, 46 percent of millennials said saving for a down payment is they key barrier to their buying a house. In Illinois, 32 percent of millennials said a down payment is the primary obstacle. Austin Bourdages, a 29-year-old who works in the financial industry in Chicago, said smaller down payments don’t quite make up for two high costs built into buying in Chicago: high property taxes and the monthly homeowners association fees that come with buying a condo, a housing type that may be more common here than in some big cities. “These costs make you put off buying,” said Bourdages, whose student loan debt is about $60,000. In January, the Federal Reserve reported that the rate of homeownership among people in their 20s and early 30s dropped by nearly 9 percentage points between 2005 and 2014, more than double the decline of homeownership at all ages. The average student loan debt in Illinois was over $29,000 in 2017, up 63 percent since 2006, according to the Institute for College Access and Success.